Seriously loving the drape of this tee - not to mention the ultra-affordable $22 pricetag! Two coats of China Glaze My Little Pony Collection in Too Busy Being Awesome. Cerulean Blue Creme. Tell me I'm not the only one loving this bright! 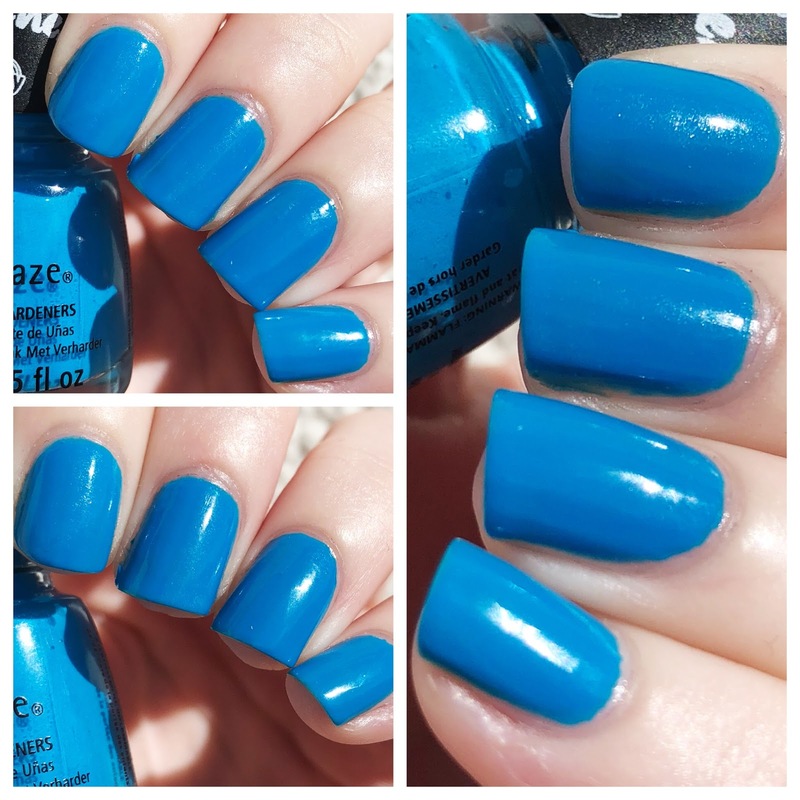 Too Busy Being Awesome is one of the prettiest blues I have ever laid eyes on - and the formula is just bomb! Leaning ever so slightly teal/turquoise, Too Busy Being Awesome builds to opacity lightning fast and really makes a statement - so perf if that's what you're after. 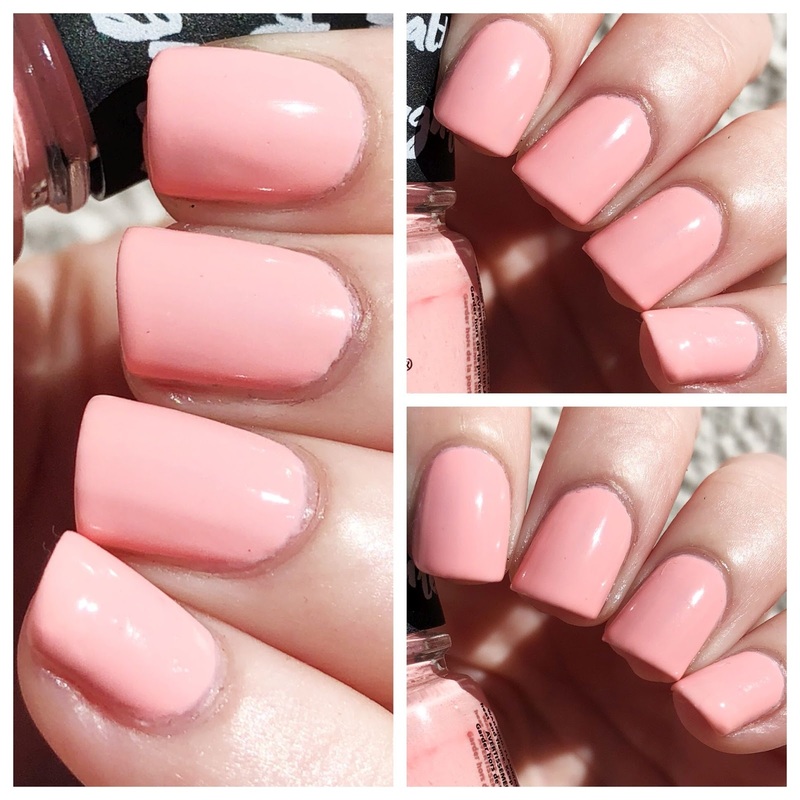 This is the color to grab if you're looking for a splash of spring/summer during these chilly months! Free People Sweet Meadow Dreams Lace Top in IVORY. Obsessing over the neckline of this bad boy!